That’s not a crack… I’ll show you a crack! 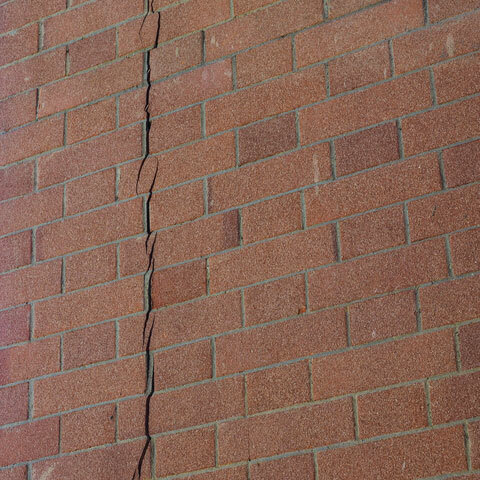 All cracks in structures, foundations, and retaining walls should be investigated by a structural engineer. Cracks allow the penetration of moisture and could indicate or lead to serious structural issues. Some cracks appear to be worrisome, yet are nothing to worry about, and can be fixed with a simple cosmetic repair. Other cracks might not look so threatening but are symptomatic of grave structural compromise. “A structural engineering report will properly identify the cause of any cracking and recommend the most effective and cost-efficient remedial actions required,” said Grant Roe, BE(Hons) MEngSc MBA MIEAust CPEng, NER director of Costin Roe Consulting. The visual characteristics of a crack can help to indicate its likely severity. 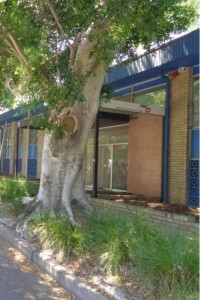 Without discounting the role of forensic engineering in protecting the structural integrity of buildings and reducing risk, there are some general guidelines which even unqualified people can use to decide if a structural engineering report should be called for urgently, or just in good time. While non-structural cracks in external walls and foundation slabs must be repaired to prevent the continuing penetration of moisture, remediation is generally not expensive or disruptive. For example, cracks can be injected with urethane to provide a long-term seal and prevent further leaks. 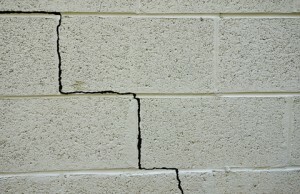 All cracks in structures, foundations, and retaining walls should be investigated by a professional. Structural cracks are always concerning. Most structural cracks are caused by poor design and construction methods or materials, overly-swollen soil, poor soil bearing quality, overloading, or significant ground movement or subsidence. Structural problems will very often manifest as not just cracks but other potentially telling signs such as sticking doors and windows, doors which no longer hang evenly, and floors which have developed unevenness or a noticeable slope. Due to advances in engineering, building products, and building methodologies, the remediation of structural cracks doesn’t necessarily mean removing and rebuilding part of a structure or its foundations. 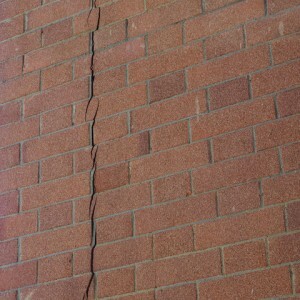 Some structural wall cracks can be repaired by the installation of carbon fibre strips, for example. 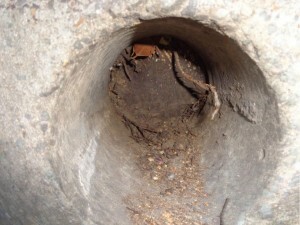 Problems associated with significantly sinking and settling foundations may be remediated by the use of resistance and helical piers. The special example of warehouse floors requires additional consideration. Non-structural cracks less than about 0.3mm to 0.5mm can often be tolerated. Cracks of this width are generally not affecting materials-handling equipment. However, cracks greater than 0.5mm in a warehouse floor, while being ‘non-structural’, will often become a durability nightmare by quickly widening – affecting warehouse productivity and causing damage to the wheels of materials-handling equipment. 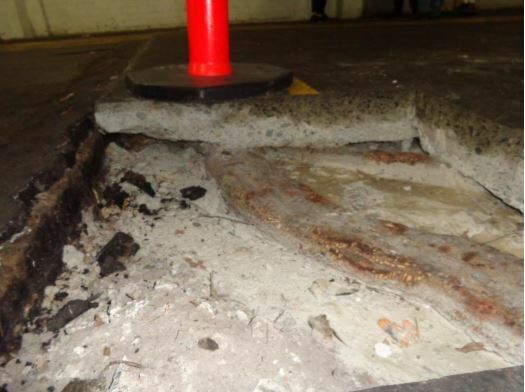 “All cracks greater than 0.5mm in warehouse floors require careful examination and selection of suitable remediation techniques to mitigate issues with floor durability and warehouse productivity,” Grant said.